Looking for a functional piece of official PlayStation memorabilia? Maybe you’re looking for a little piece of retro gaming history that you can write your shopping list in. Well look no further! 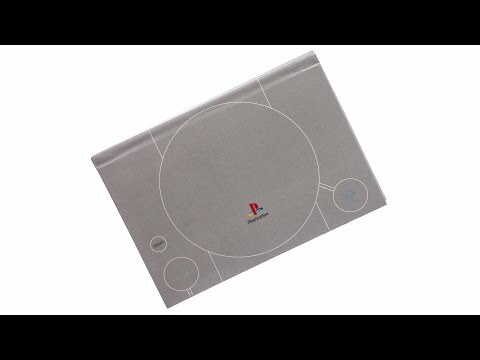 With this Official PlayStation Notebook you’ve got just that with the looks of the original Sony PS1 console.